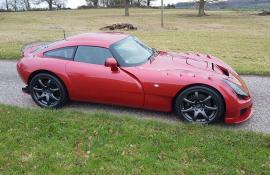 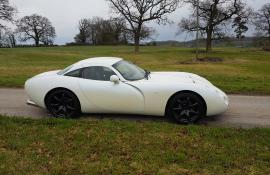 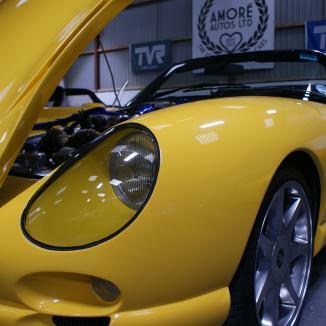 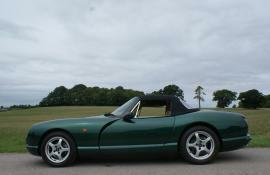 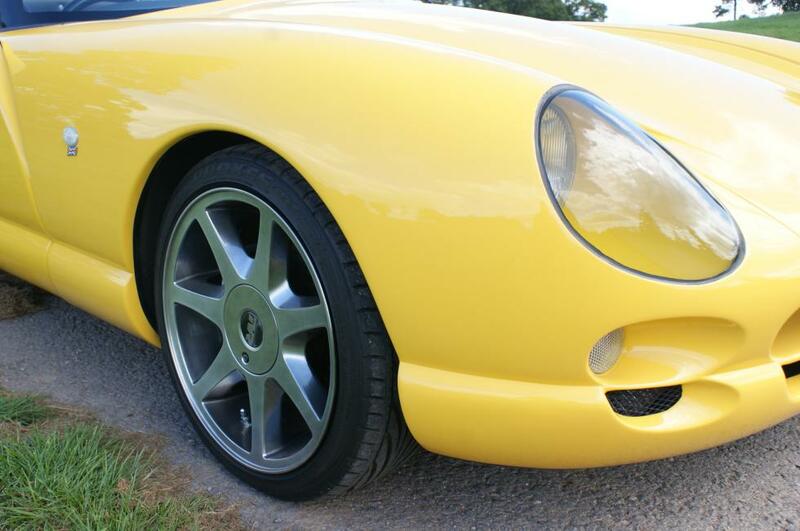 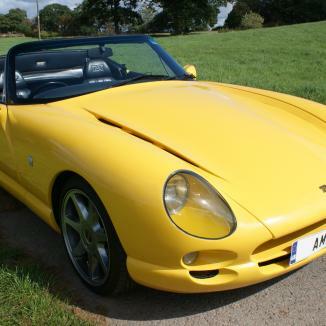 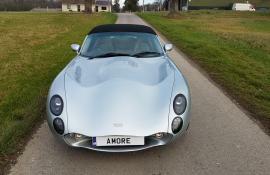 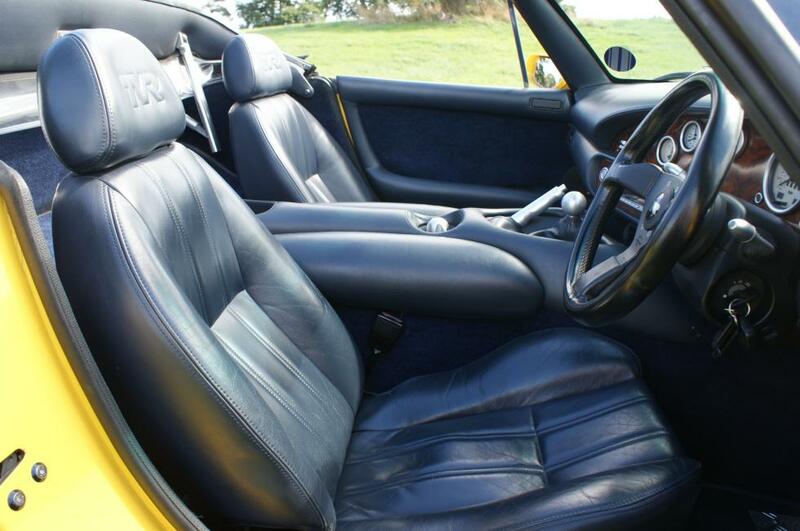 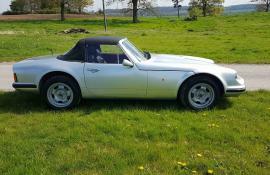 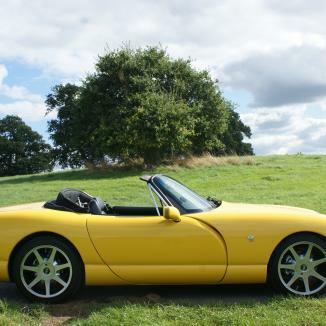 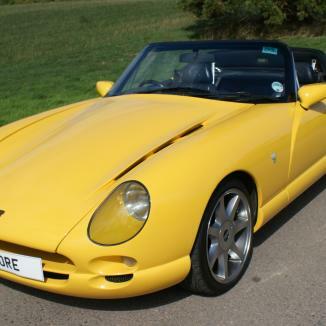 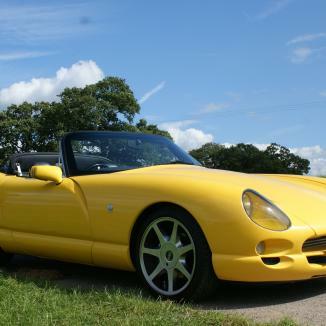 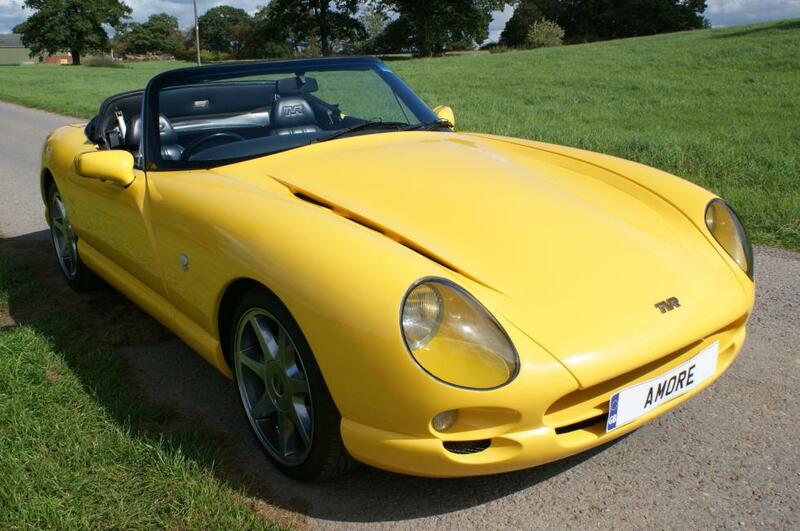 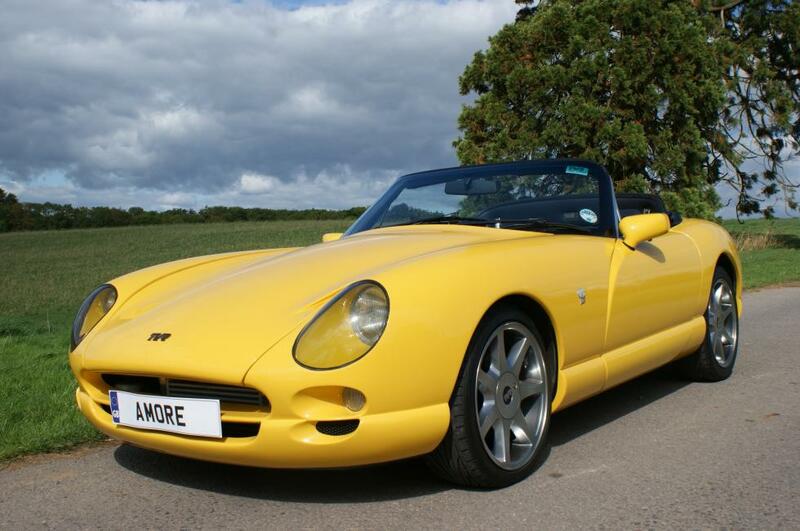 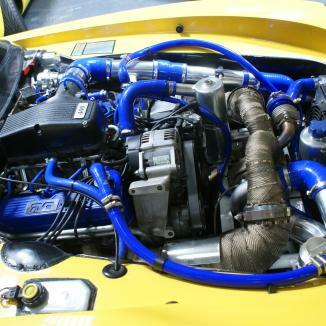 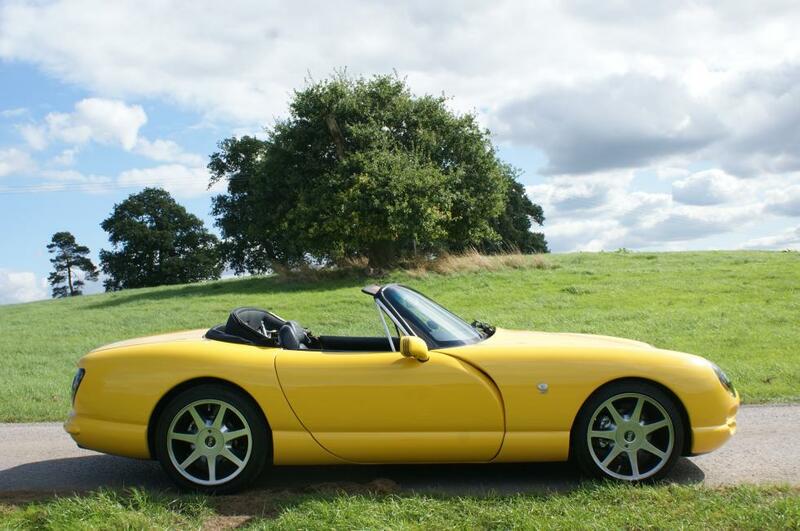 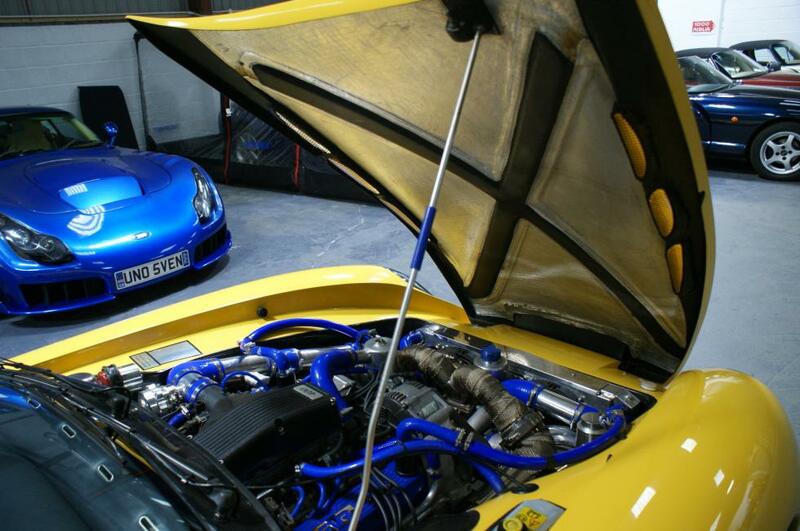 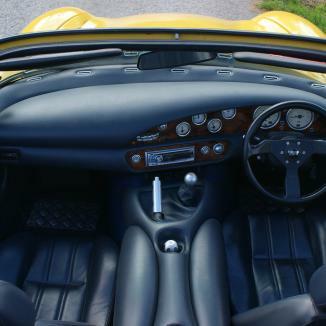 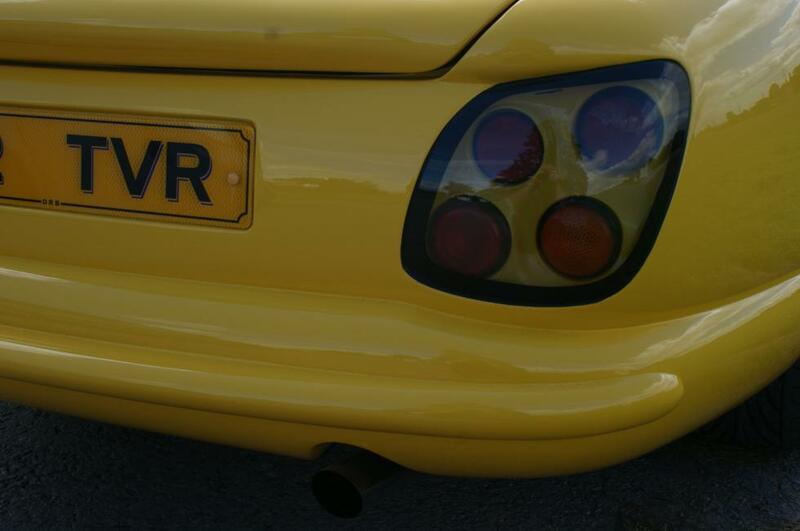 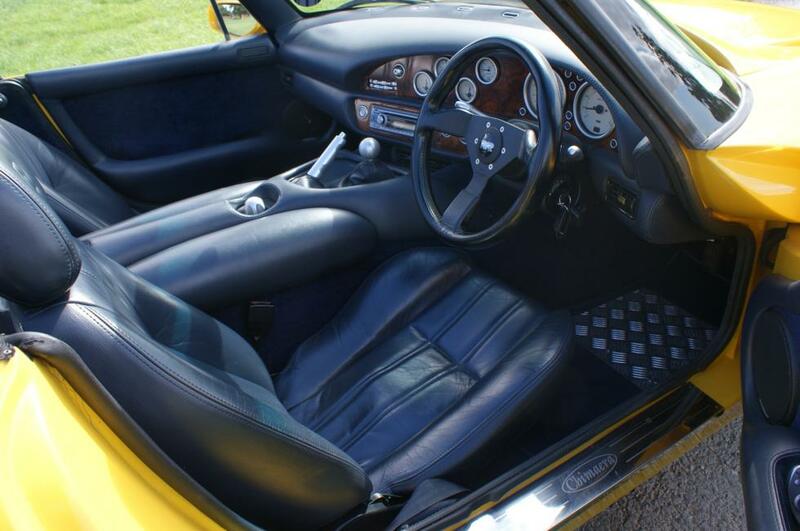 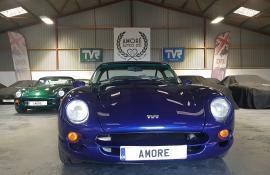 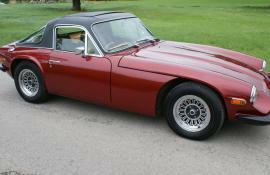 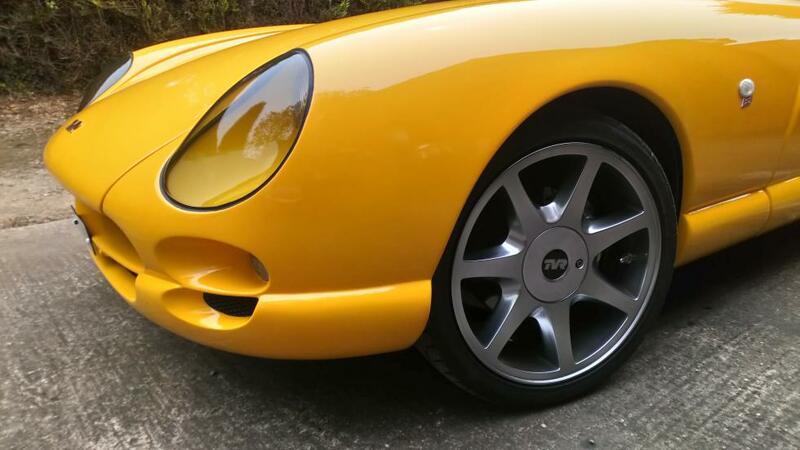 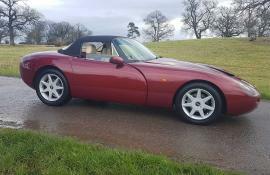 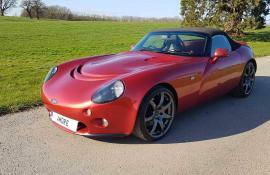 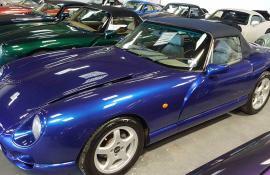 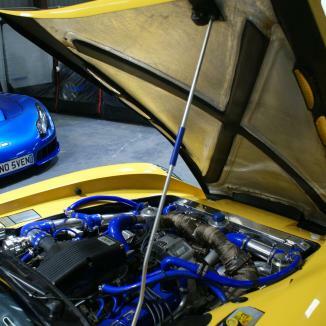 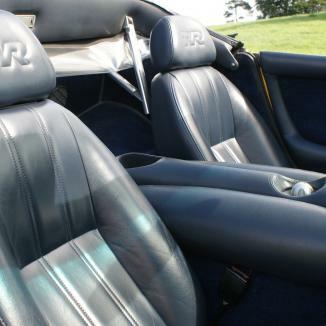 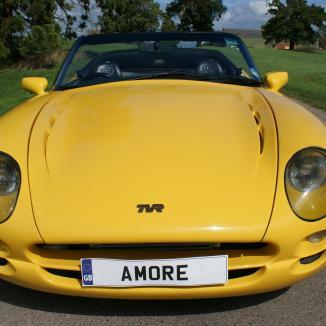 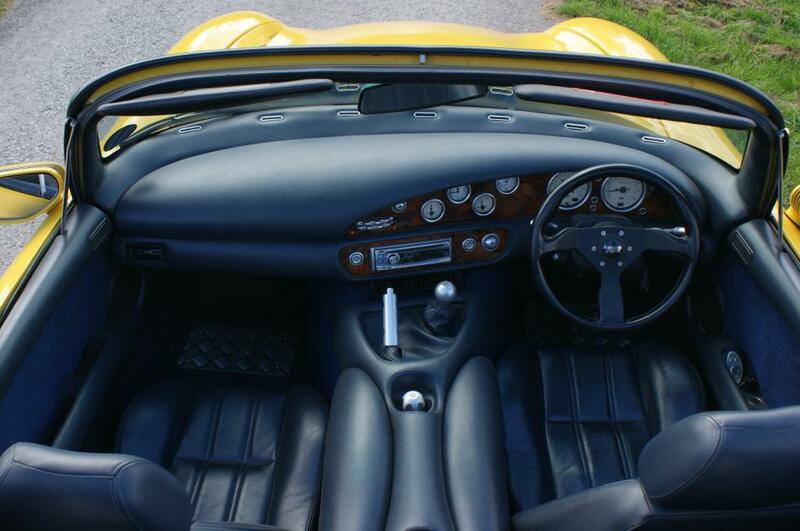 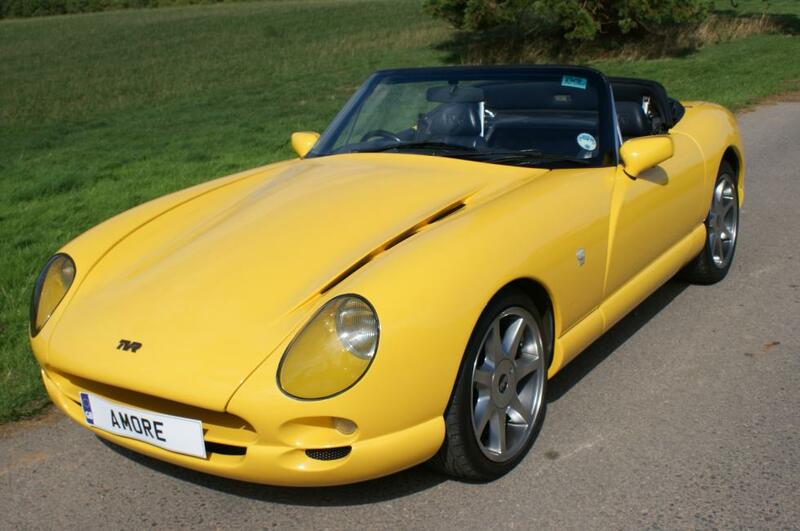 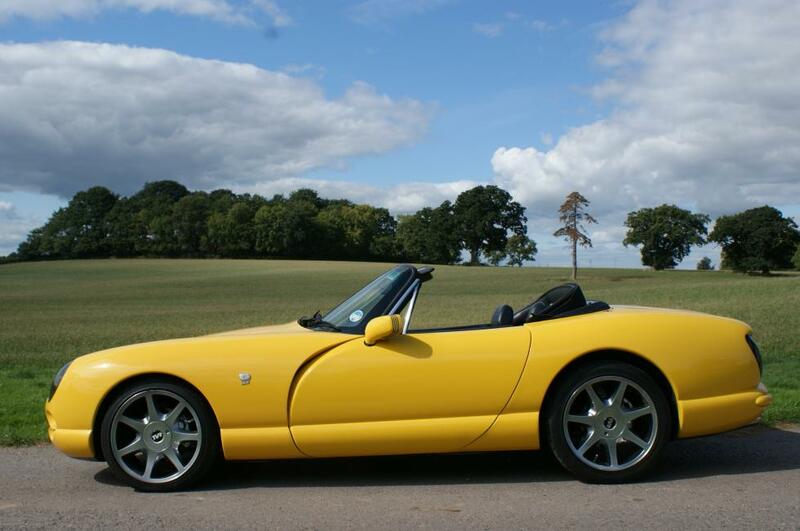 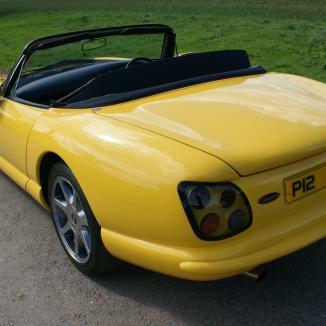 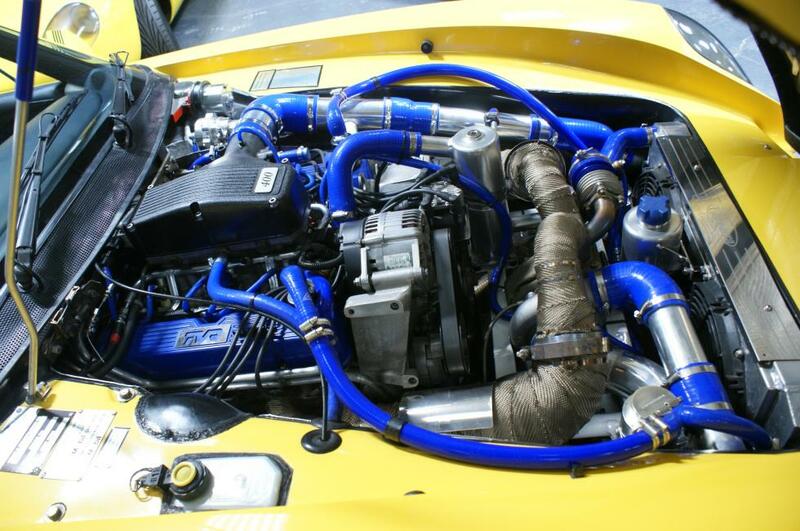 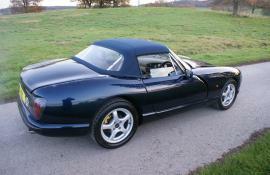 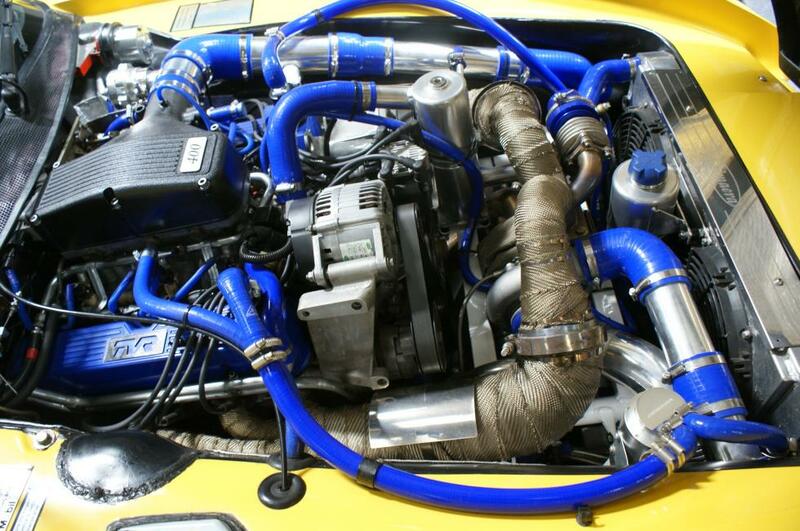 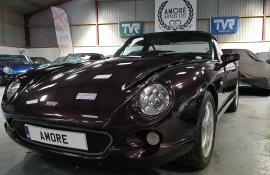 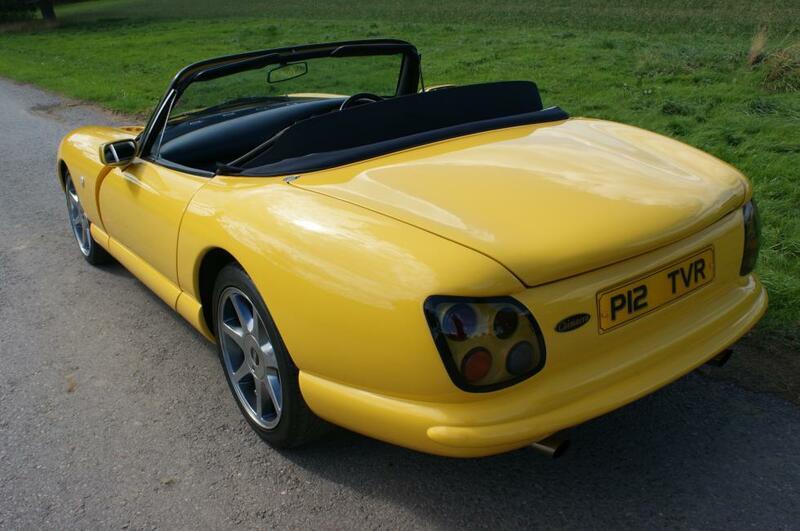 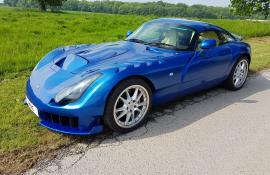 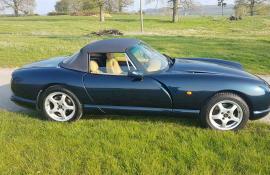 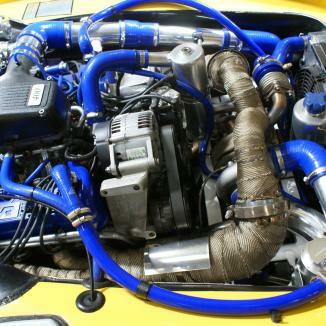 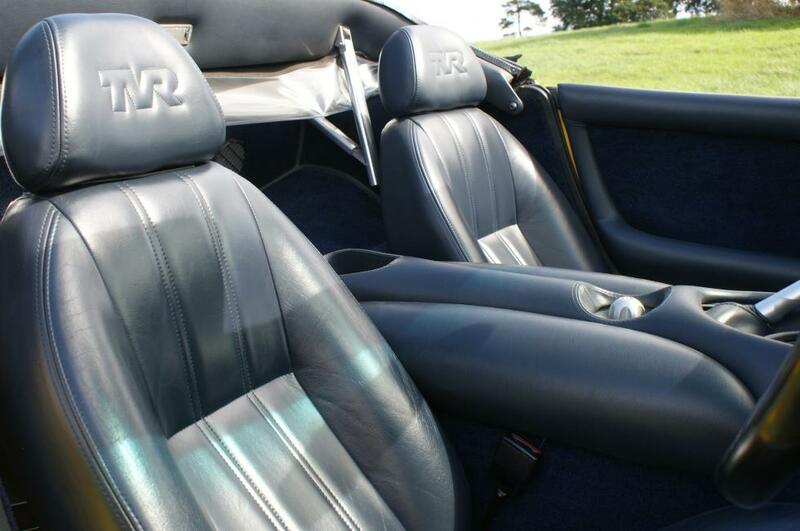 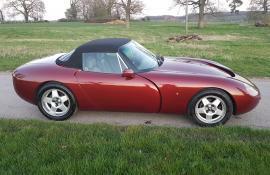 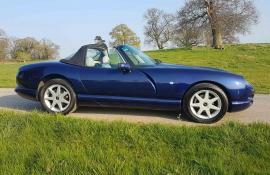 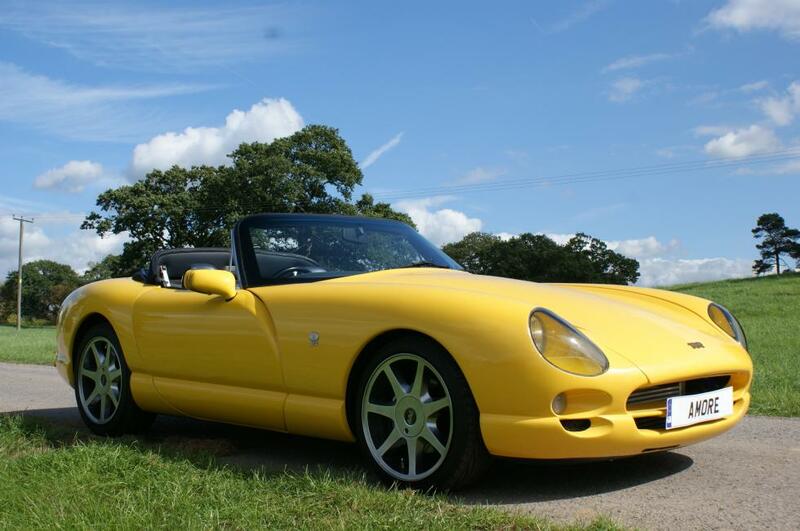 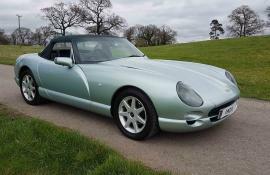 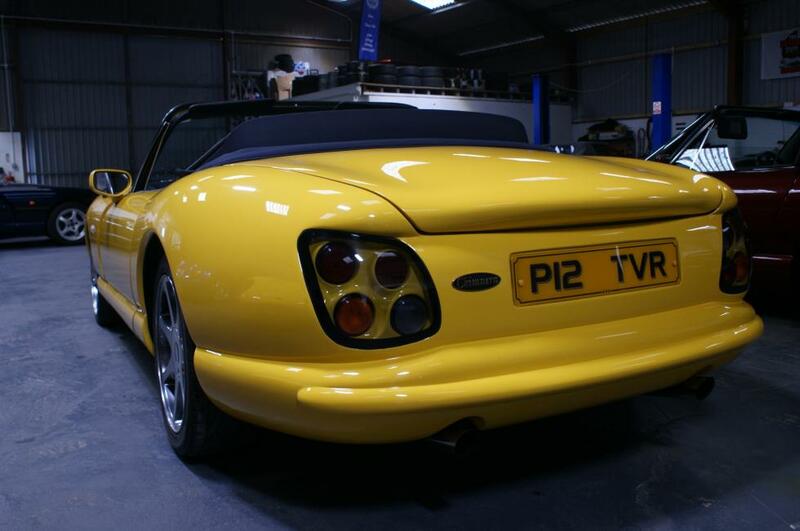 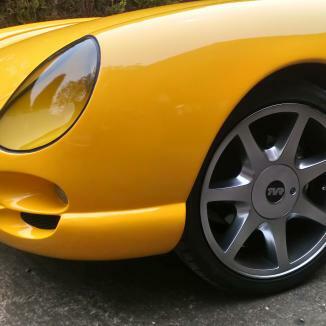 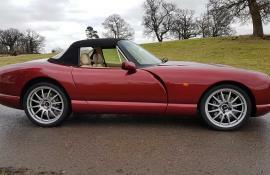 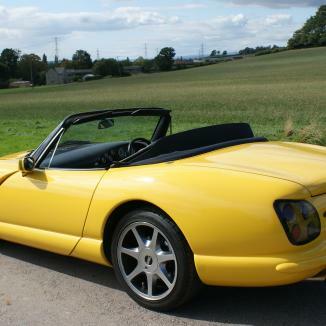 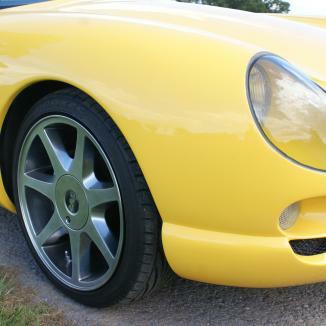 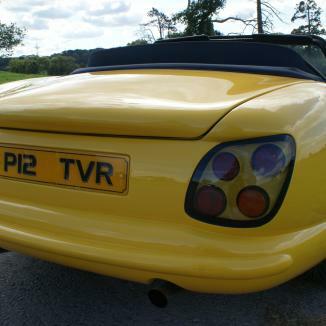 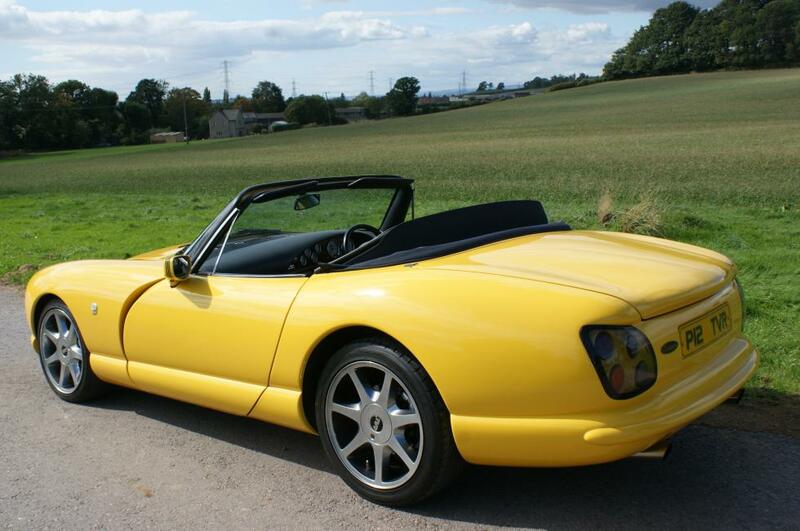 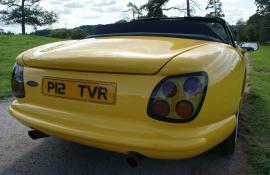 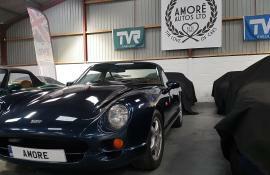 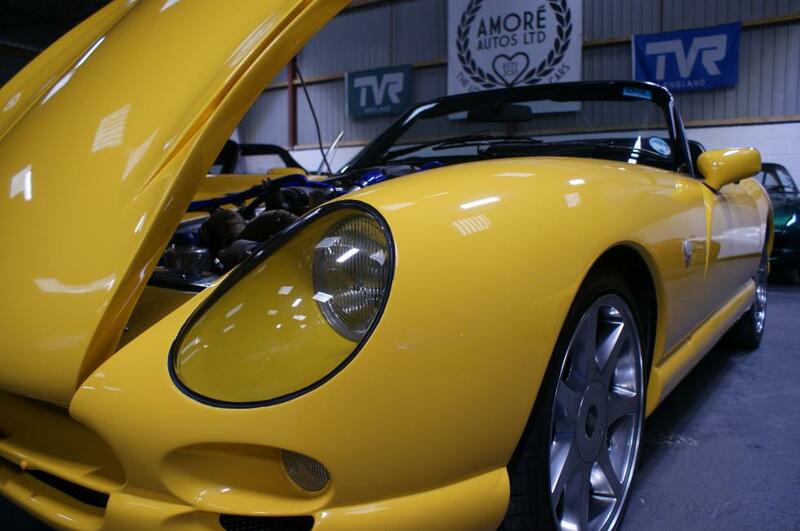 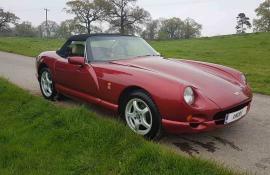 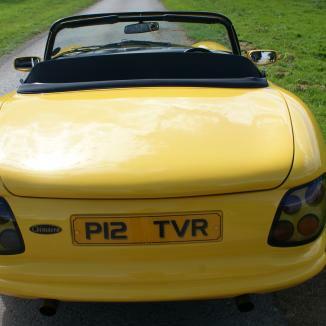 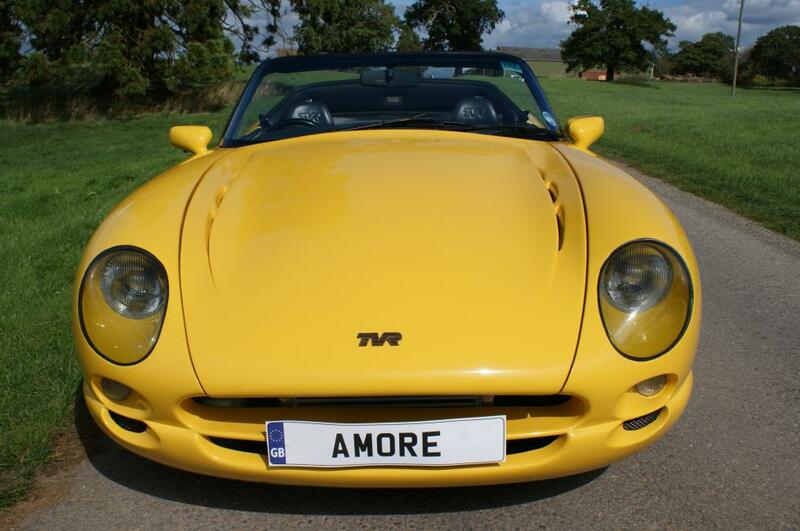 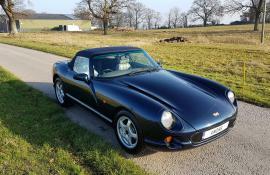 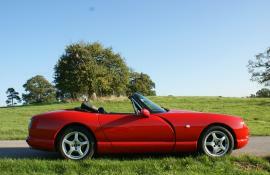 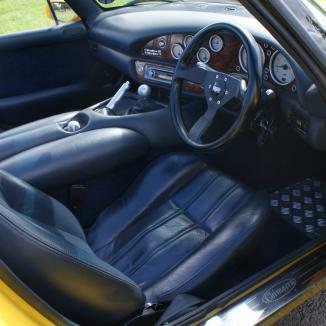 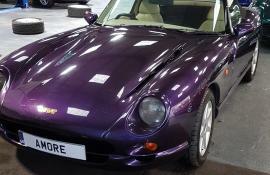 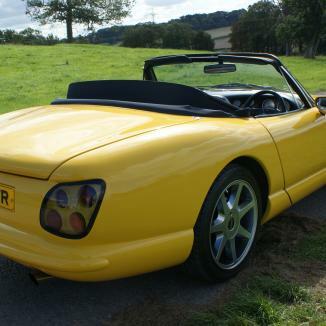 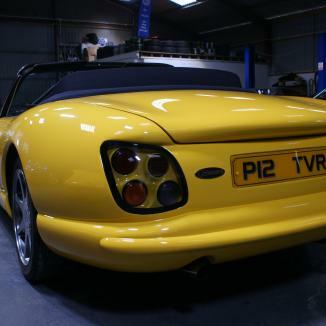 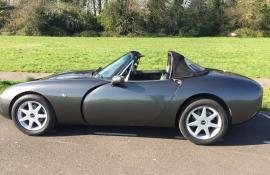 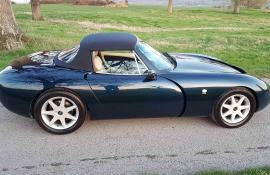 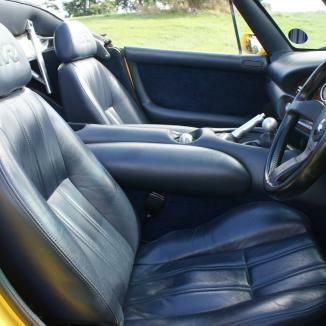 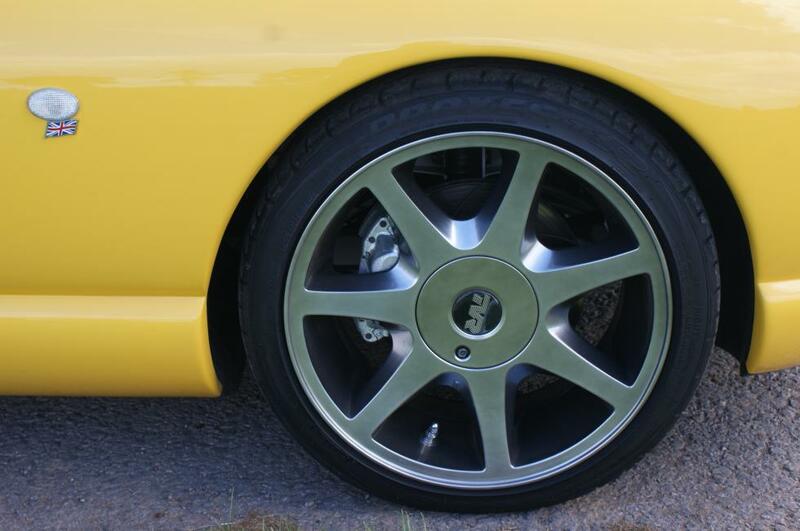 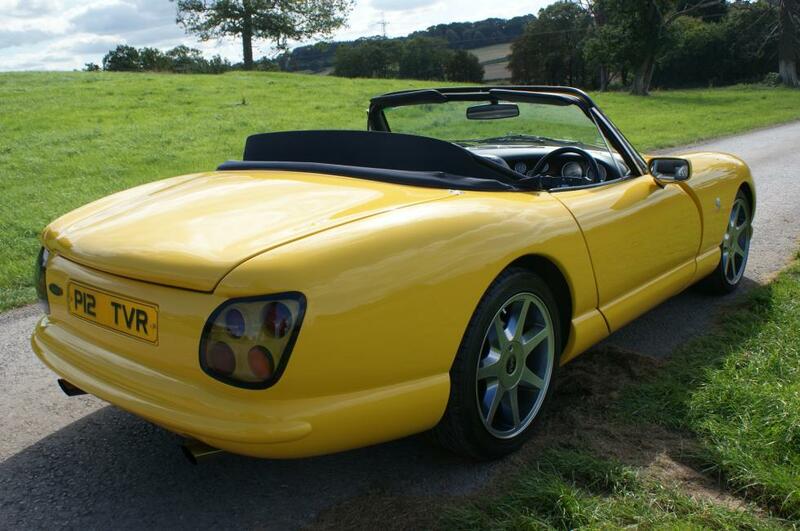 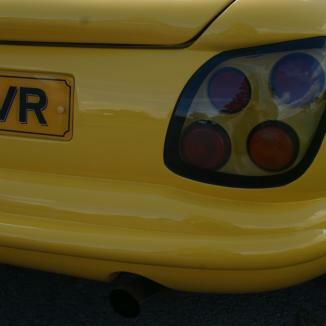 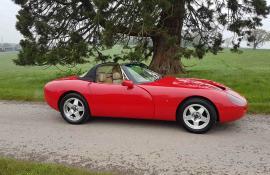 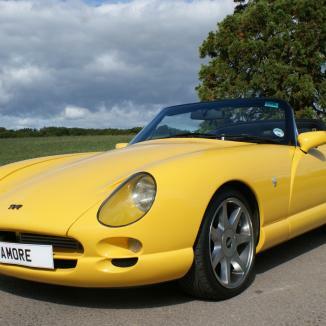 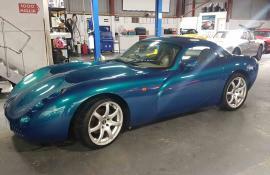 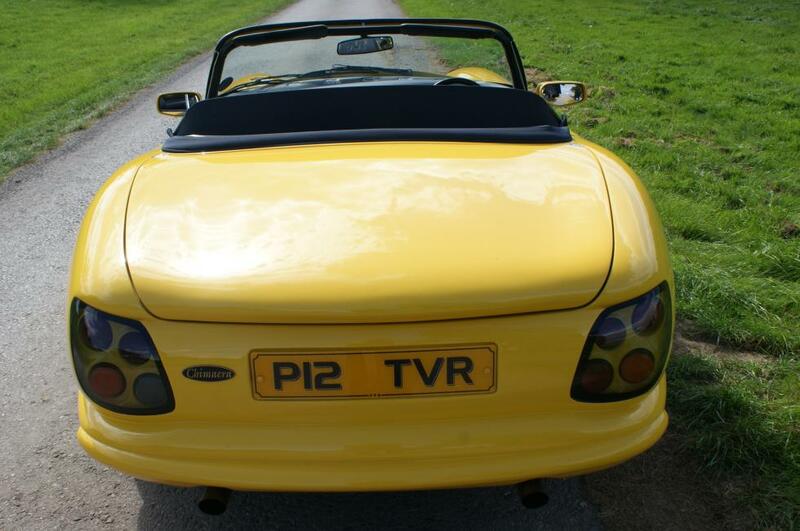 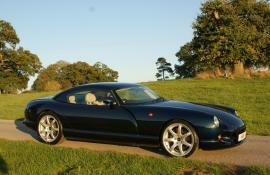 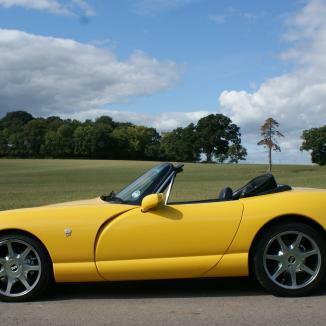 Sold – Immaculate 1998 TVR Chimaera 400 Turbo !! 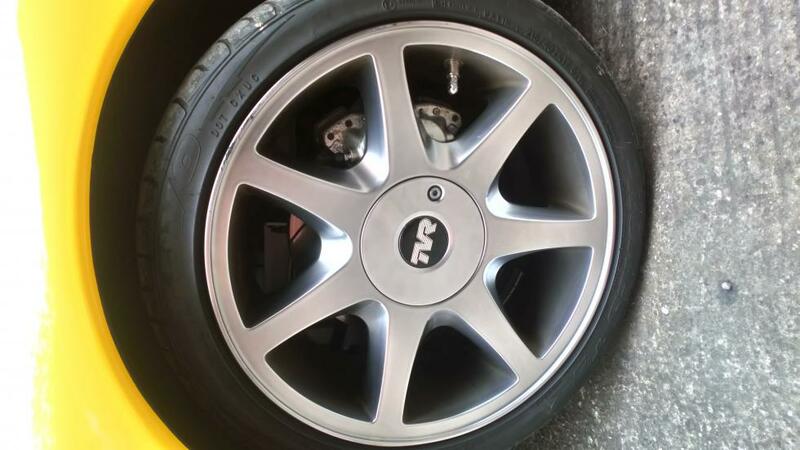 Amazing value ! 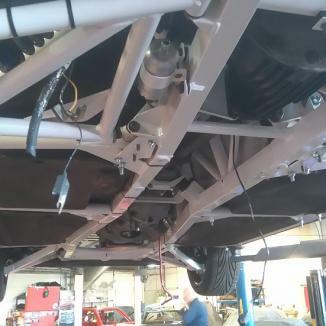 Only 400m since £9k body off chassis, brakes and suspension etc complete strip down. 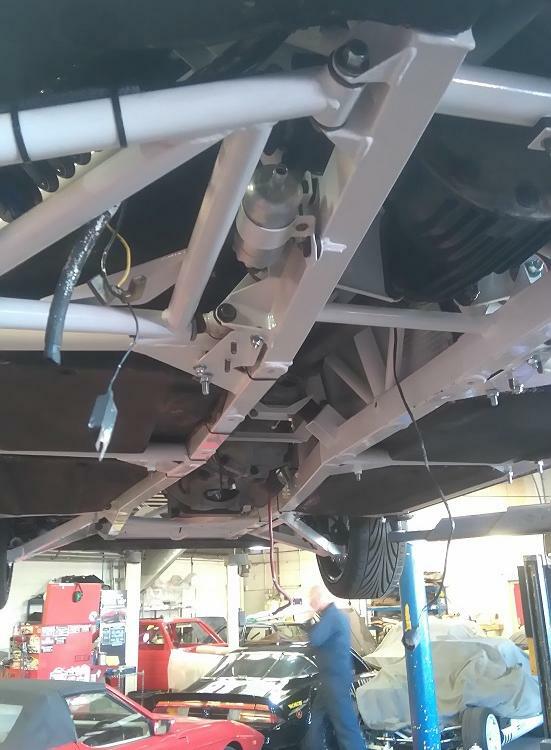 New outriggers and wishbones all round with chassis stripped and powder coated. 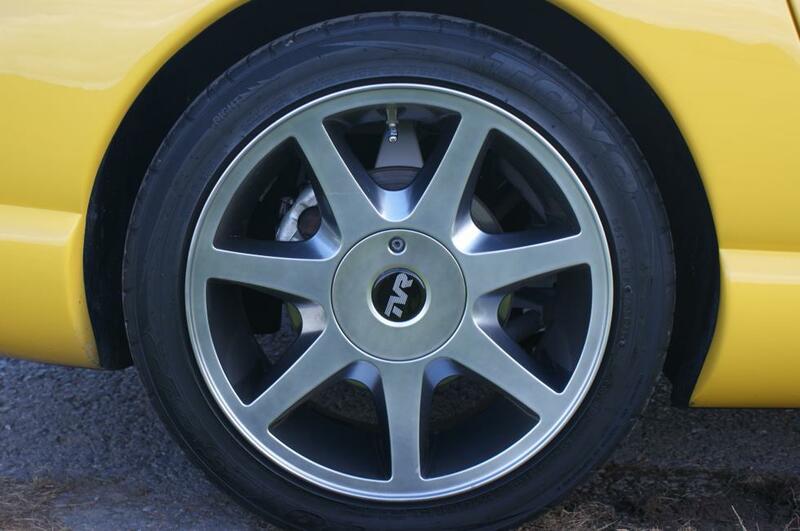 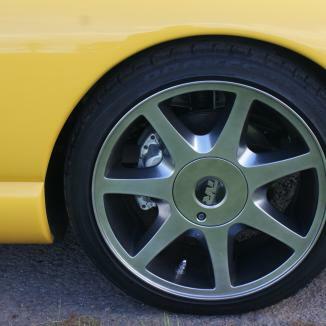 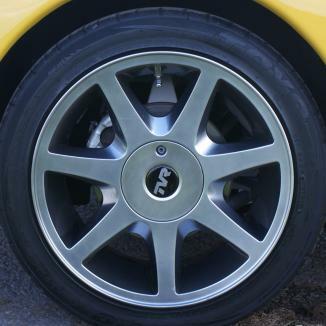 Cosworth 4 pot calipers and discs, Ford RS 7 spoke alloys in shadow chrome, uprated alloy rad., Gaz gold suspension all round, Mk3 Front and rear light conversion. 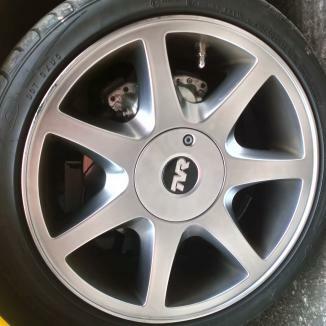 AP Racing clutch. 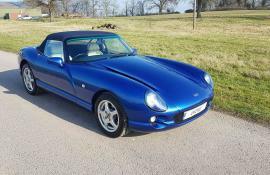 Being sold on behalf of a customer with genuine reason for parting with what can only be descibed as an immaculate example of the Ultimate Chimaera that has had over £17k spent on the restoration/turbo alone.